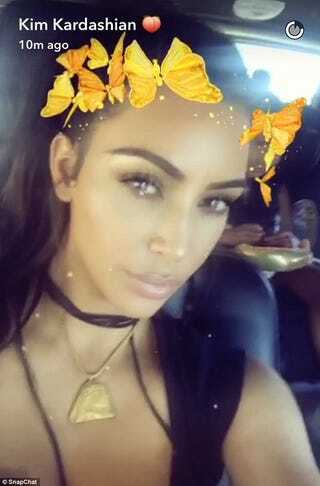 The Butterfly Crown Filter is a Plague!! This has gotten out of control! I don’t have a facebook, twitter, instagram, snapchat, hackleberry, goonersphere, sussudio prime, panameraturbo, or rent money. Some of those are fictional or unrelated, BUT THE POINT IS even I’m seeing that this thing has taken society like Liam Nissan’s kid and wife and canary in those movies about mending familial relationships through engaging in the national past time of killing human traffickers in places I can’t spell on a map! It is a fabulous filter though and I hope they make (or have) a version with strategically placed motor oil smudges. I want to look as rugged and handy as the models in the mechanic magazine Differential Strokes.